Robert and Susan Connolly, of Duxbury, and Michael and Julie Poulen, of Northfield, are pleased to announce the engagement of Amanda Connolly and Chris Poulen. 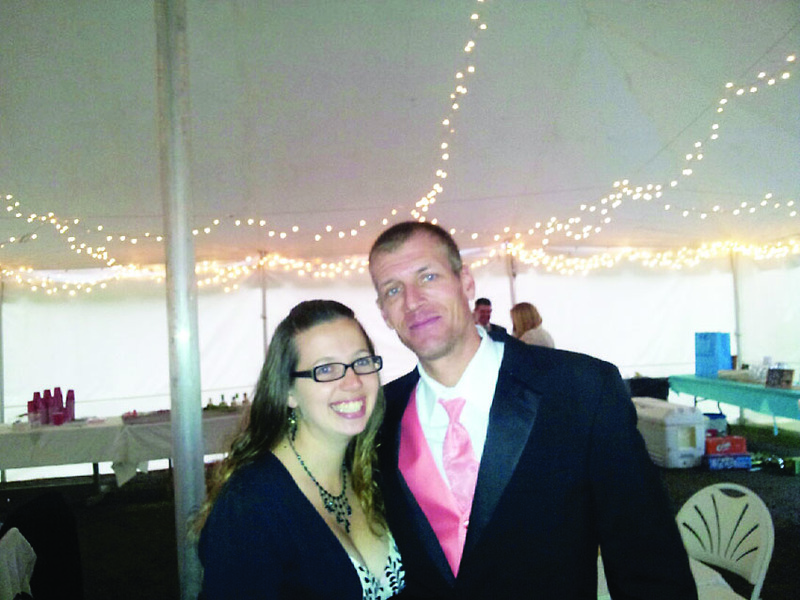 The future bride graduated from Harwood Union High School in 2007 and from Castleton State College in 2011 with a Bachelor’s degree in mathematics. She is now working at Maplewood in Berlin and volunteers at Vermont Adult Basic Education in Barre. The future groom graduated from Northfield High School and Randolph Area Vocational Center with a certificate in graphic Arts and culinary school. He now works at Capital Candy in Barre. A wedding is planned for the fall of 2015.